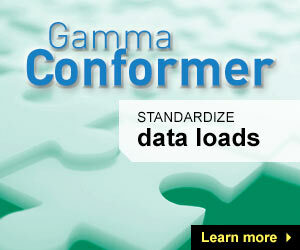 Gamma Conformer eliminates the need to manually code these phases by masking the internal data storage rules of the data warehouse and exposing only attributes that carry meaningful business values. The component enables users to define system-wide rules for generating the conforming layer and moving data from this layer into target data warehouse table. 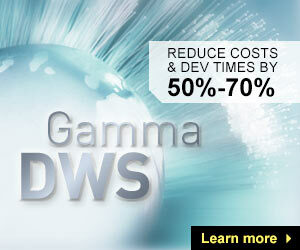 Gamma Conformer is available as a stand-alone tool or as part of Gamma Data Warehouse Studio. 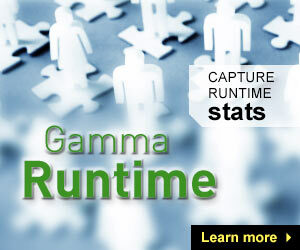 © 2017 Gamma Systems, Inc.